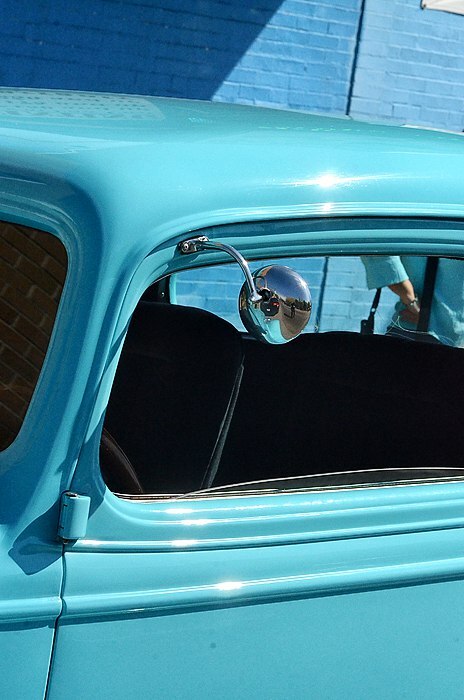 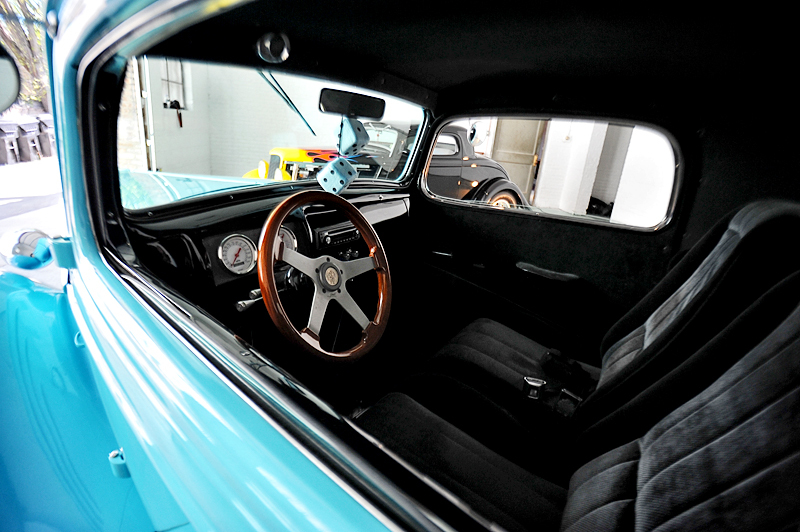 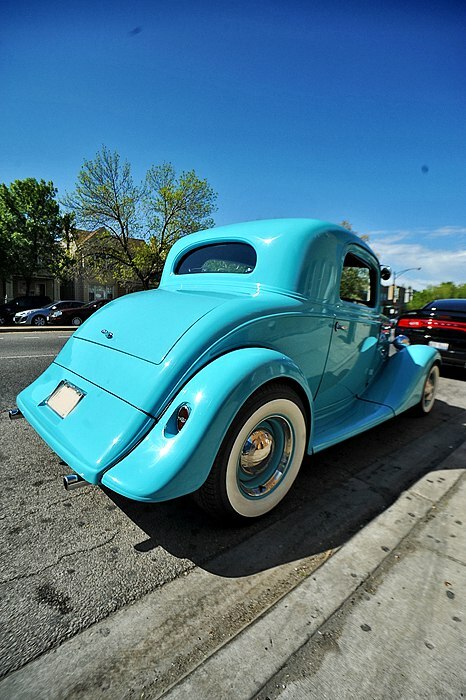 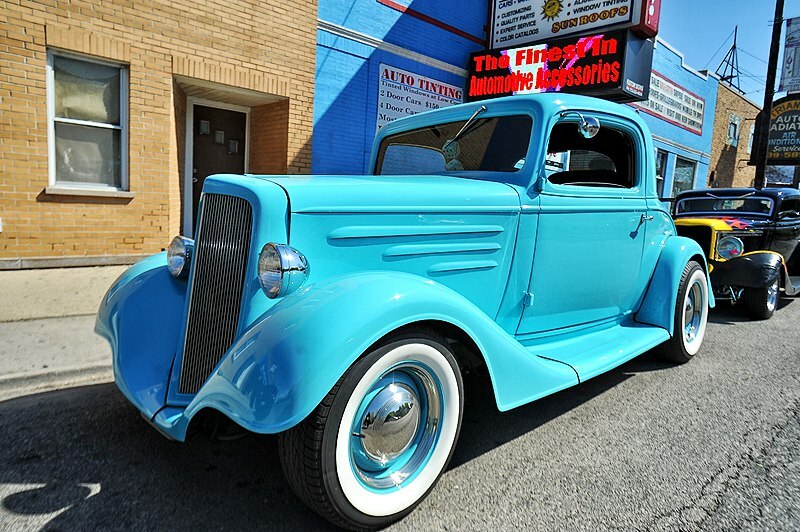 This 1935 Chevy Coupe has it all. 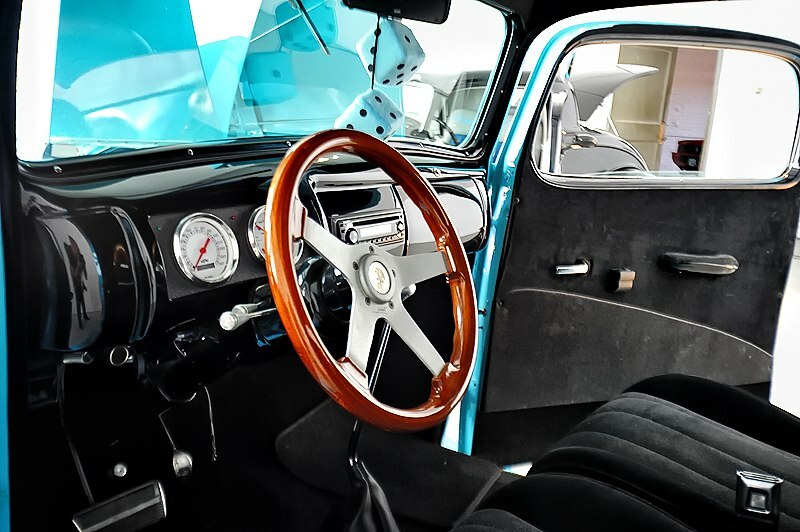 Custom interior, white wall tires, original parts, and more! 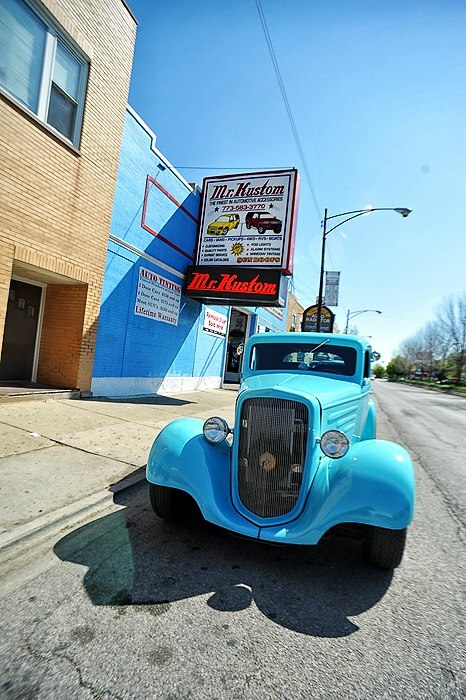 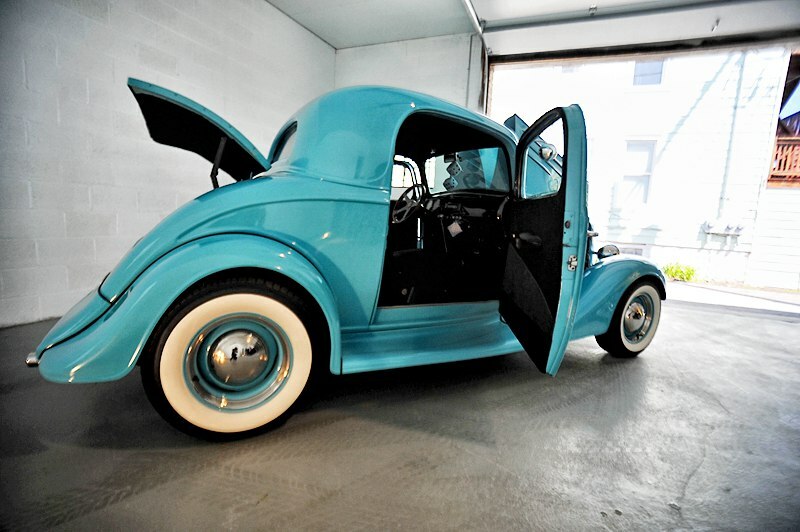 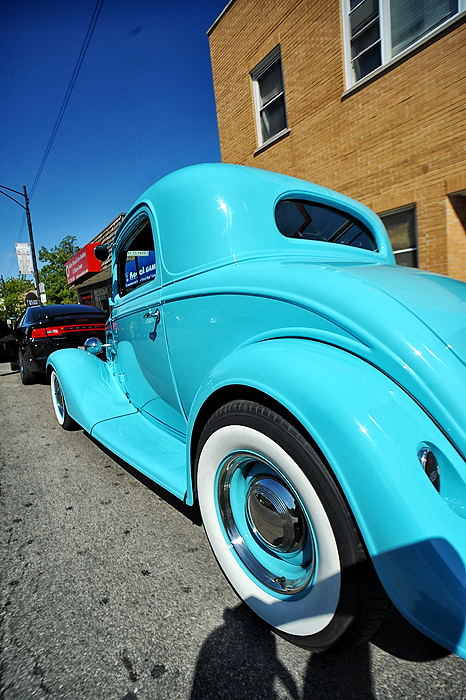 Check out more of the vehicles at Mr. Kustom Chicago‘s website.